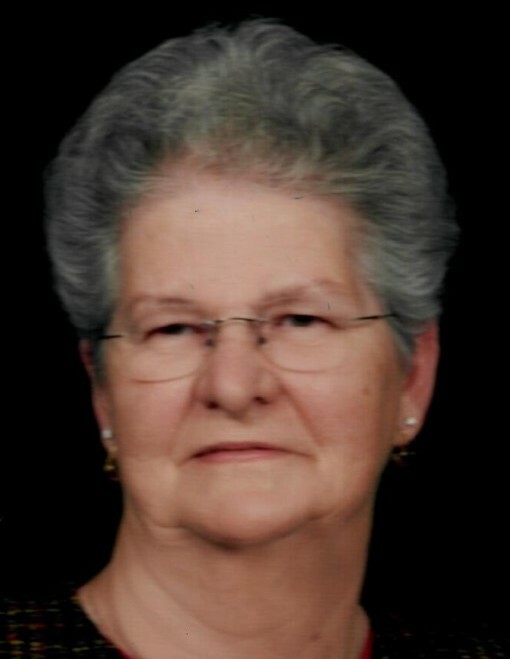 Betty Eileen Fulkerson, age 89, of Huntsville, Ohio passed away at 11:57 A.M. Thursday, November 29, 2018 at Riverside Methodist Hospital in Columbus, Ohio. She was born in Massillon, Ohio July 15, 1929, the daughter of the late Hamer Ingle and Ellen Gladys (Young) Dipple. On June 12, 1947, she married John Phillip Fulkerson in Belle Center, Ohio and he preceded her in death November 16, 2009. She was also preceded in death by two brothers, Millard “Gene” Dipple, James Edward Dipple and a foster brother, Michael Eugene Bishop. She is survived by three sons, Richard L. “Rick” Fulkerson of St. Louis Park, Minnesota, John Christopher “Chris” (Kathy) Fulkerson of Huntsville, and Joel B. (Lula) Fulkerson of Bellefontaine, Ohio; two grandchildren, Andy (Amanda) Fulkerson of Huntsville and Nicole Fulkerson of Bellefontaine; three great-grandchildren, Ethan, Trenton, and Kora Jean Fulkerson and many nieces and nephews. Betty was a 1947 graduate of Bellefontaine High School and a member of the Huntsville Presbyterian Church. She also belonged to the Mended Hearts Support Group, Kings Daughters, and volunteered for the Mary Rutan Hospital Guild. In her early years, she drove truck for the family business while raising three young sons and later went to work for more than thirty years at Indian Lake Schools first as a study hall monitor, and later as a cashier and secretary for the guidance office. She enjoyed traveling including trips out West and to Branson, Missouri and enjoyed taking car rides around the county and state. She and her husband enjoyed going out deer watching. She loved to spend time with her family and enjoyed watching her grandchildren and great grandchildren’s games and activities. Pastor Ben Beres will officiate the funeral service at 11:00 A.M. Monday, December 3, 2018 at the Eichholtz Daring & Sanford Funeral Home & Cremation Center in Bellefontaine. Visitation will be held Sunday, December 2, 1018 from 1 to 4 P.M. at the funeral home. Burial will be at the Fairview Cemetery in West Liberty, Ohio.